Mobile apps have become an indispensable tool in the field of medicine. Doctors heavily rely on mobile apps for reference purpose, diagnosis and patient’s health records. But as the use of mobile apps increases and more number of developers are looking to build competitive apps, they are implementing ideas that might seem great on paper, but totally impossible in terms of functionality and usage. 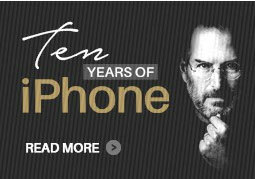 Hence, there are plenty of mobile app owners who release their apps with false promises. Medicine is a holistic field, so a misleading healthcare mobile app could pose dangerous outcomes to a patient’s health. In the race to develop the next bestselling healthcare mobile app, several of companies take up challenges which are impossible to implement with just the use of a smartphone. For example, we had one customer come to us to try and connect a mobile app to a very old medical device. This integration was unrealistic, but he had already over-promised and had investors lined up (We did not puruse this client any further). Plus, there is a lack of awareness in terms of the FDA guidelines that rule the development of such mobile apps. The FDA guidelines clearly state that the mobile apps which are directly involveed in diagnosis should fall under strict guidance. Additionally, apps that just aid the performance of the medical device are independent from the FDA guidelines. Are There Such Apps In The App Store? You will be surprised by the amount of apps that are present in the app store with features that seem too good to be real. I mean, who wouldn’t want to cure acne for $1.99 when it’s hosted in the app store? Spoiler alert: There is no cure for acne using a smartphone. Another such instance is where a particular mobile app claims to accurately measure patient’s blood pressure. When a doctor tried to diagnose a patient, he noticed that the readings were inaccurate. He immediately contacted the mobile app developers, but they responded saying that their app is ‘just for fun’ and it was not meant to measure blood pressure. Whereas, their app description section hosted no such information and it’s a paid mobile app claimed to measure blood pressure. What Are The Consequences For Hosting Such Apps? The FTC has fined many mobile app developers for marketing apps that promise the world but achieve nothing. Such mobile app developers not put their apps on the app store, but make them paid mobile apps, so innocent customers fall prey to their false offerings. The fact is, healthcare mobile apps companies should have scientific evidence to prove their claims before they can market the app or even take it live. There’s also the growing opnion that mobile app developers should be forced to remove false apps and also pay appropriate compensation for marketing false promises. There are many healthcare apps in the app store which promises the world to users. Only after the end-user buys the app, do they realize that it doesn’t perform. This is bringing about plenty of trust issues among app users. Even though FDA has certain guidelines, it doesn’t apply to all kinds of mobile apps and restricts only to the ones that might pose danger to the app users. But there are plenty of other healthcare apps that do not pose a threat, but might prove useless due to false marketing and sales tactics. Thanks to such ignorant mobile developers, a number of users do not trust the apps present in the app store and are wary about the ones they purchase. It’s essential to scrutinize a particular healthcare app idea before we venture into the app development process. An idea should not only look good on paper, it should be feasible functionality wise. At Innoppl, we have a thorough approval process where we scrutinize the functionality and the workflow process. By a rule of thumb, we only develop apps that satisfies all of the FDA’s criteria and apps that will do exactly what they promise says. We just wish more companies followed this path. Here, at Innoppl, we are quite strict about choosing the right app idea and bringing it to reality. We don’t believe in making false promises, as it not only creates a bitter relationship amongst end –users, but also brings our reputation down. 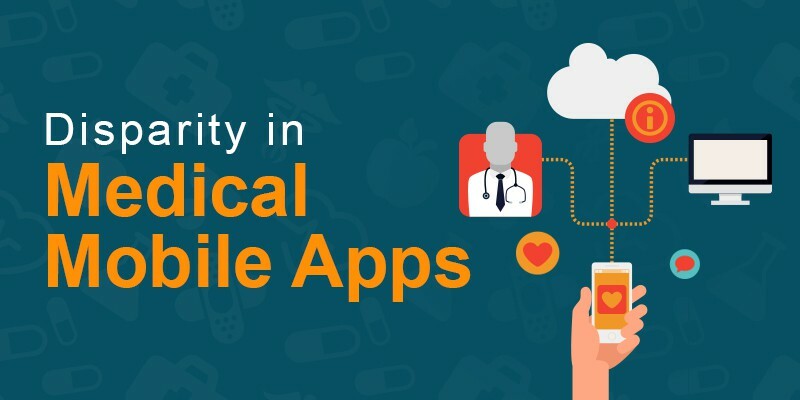 Looking to build a healthcare mobile app?